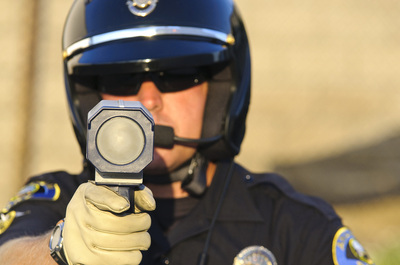 Traffic tickets often have costs far beyond the printed court costs and fine on the ticket. Those costs may include potential insurance increases for years as well as the possibility of revocation of driving privileges. 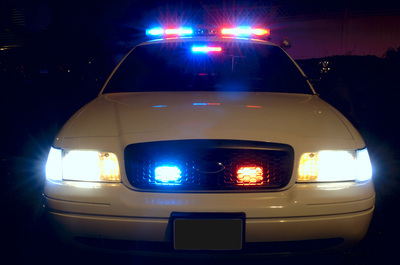 Please call us before paying a ticket off or pleading guilty without a full understanding of the consequences. 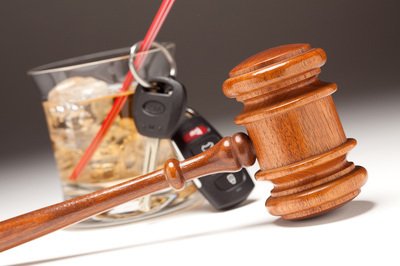 At Witt Law Firm we offer a free consultation on all traffic related matters that can often be done over the telephone. Fees start at $150 and can often eliminate the burden of an otherwise mandatory Court appearance. There is a difference between DMV points and insurance points. Ever wonder the difference between improper equipment and prayer for judgment continued (PJC)? Let us answer all your questions and allow us to fight for you in Court. Call now for a free quote or fill out the form below. For additional information on consequences of simply paying off a ticket visit our North Carolina DMV points chart. ​"Jason Witt helped me out tremendously two times. Once when getting a speeding ticket in 2010, and also getting a speeding ticket recently. Both times he was able to speak with the DA and get the violation reduced to 5 over the speed limit, which was able to eliminate the increase in insurance premiums. His fees are very reasonable for the amount of money that I saved in the long run. Also Jason is courteous, and very helpful. He was willing to answer any questions about the violations, and he did everything he could to get the violations reduced!"